Itty Bitty Boo is just right for you! 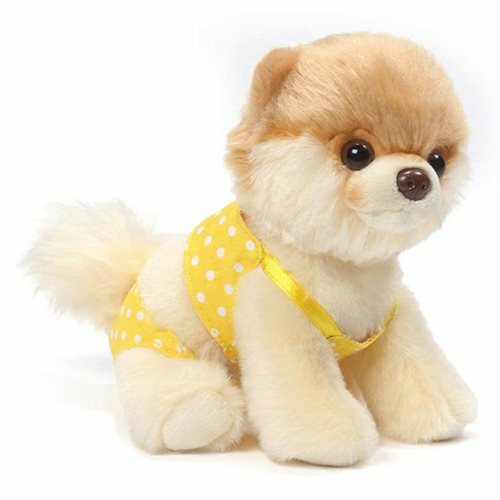 This delightful Itty Bitty Boo 41 Bikini Boo Plush is #41 in the line of collectible 5-inch plush toys dressed in adorable outfits. She's wearing a summery yellow polka-dot bikini and measures approximately 5-inches tall x 4-inches wide x 4-inches long. Ages 1 and up.